Austria has a global reputation for some of the most heavenly scenery, wonderful skiing and other-worldly service standards. 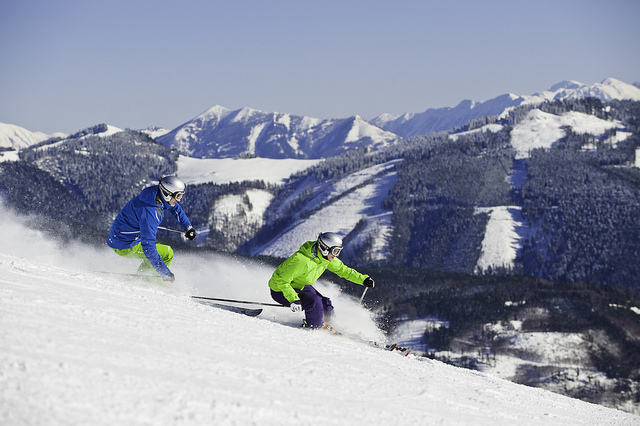 There are just so many ski resorts dotted around Austria that it would, for the average person, be impossible to try them all out in a lifetime. Nevertheless, with a few expert tips and the services of Alps2Alps airport transfers, it’s more than possible to try out a few of the best even in the course of the same season. Located in the heart of the Dachstein-Tauern ski region, Schladming offers access to a full 41 pistes and a stunning range of year-round activities on and off the slopes. From Salzburg Airport you’re looking at no more than about an hour’s drive in decent condition, so weekend and even day trips are very possible. Intermediates are best catered to here, but there are also some pretty brilliant runs for newcomers and experts too. It’s a relatively laid-back resort with some nice hotels, bars and restaurants, though doesn’t have the throbbing après-ski scene some love and others loathe. 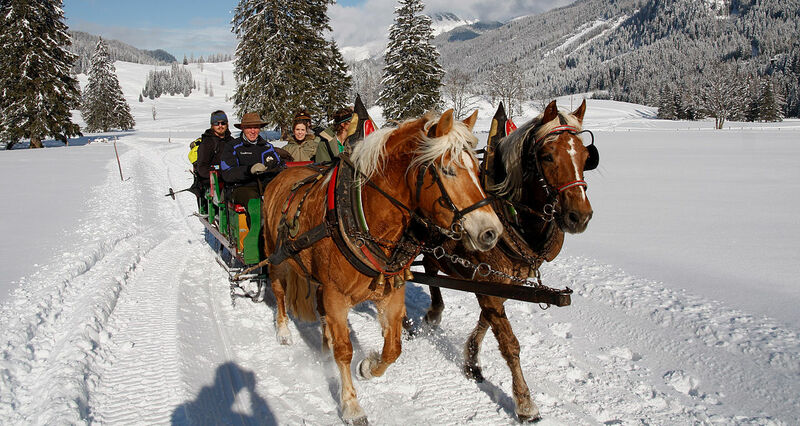 Another resort you can get to within an hour from the airport is Obertauern. One of the biggest draws to this particular resort is the length of the annual season, which begins toward the middle of November and goes right on through until May. Off-piste skiing is reputed to be particularly exceptional here, as are the chances to stay in a hotel directly opposite your favourite slope. 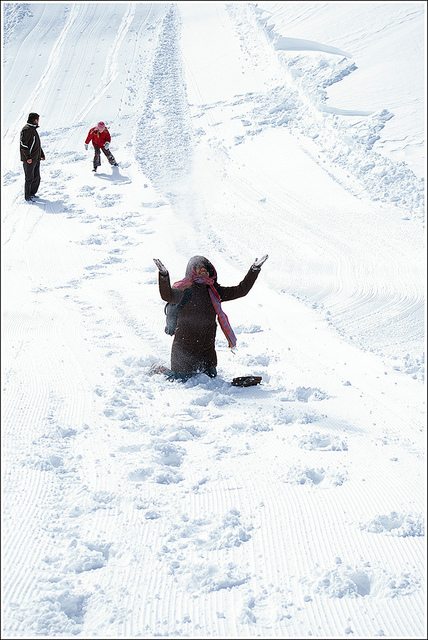 A total of 63 pistes stretching for 95km ensure something for everyone. 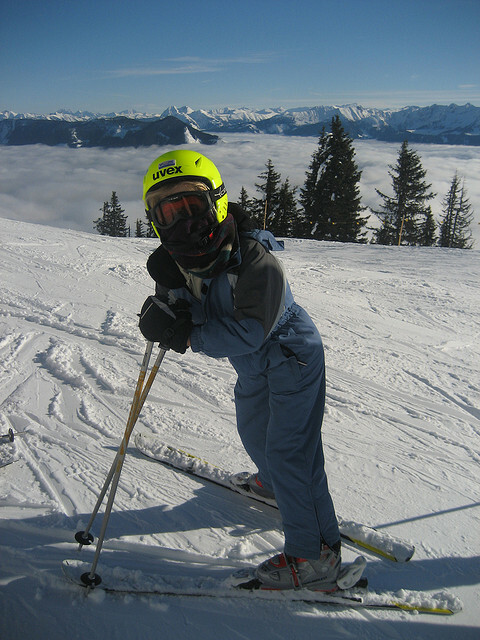 It would be worth taking a trip to Zell am See even if you weren’t planning on doing any skiing. A historic town with the feeling of a place time forgot it’s a breathtakingly beautiful village that oozes charm and has a unique atmosphere all of its own. As far as the skiing goes, there are around 77km of slopes in and around town, along with access to a glacier that offers super ski opportunities for a full 10 months of the year. Zell am See is just under 100km from the airport. If time really isn’t on your side and you’re in a real hurry, you can get from Salzburg Airport to Untersberg in no more than about 20 minutes. One of the smaller resorts you’ll come across, runs are limited and total around 7.5km in length, serviced by just one ski lift. 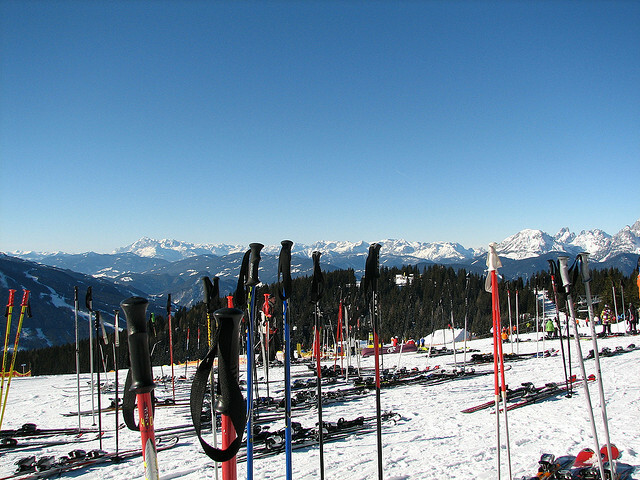 Nevertheless, it still presents all the beauty of the Alps, some excellent off-piste fun and much cheaper prices than some of the larger resorts around the area. Also, a mere 30km from the airport is Hintersee, which takes the thing up a little from the above resort with 40km of marked runs serves by three ski lifts. Mostly catering to beginners and intermediates, Hintersee is a great place to head for a short break or for a longer stay for those still finding their feet.